Under Construction. 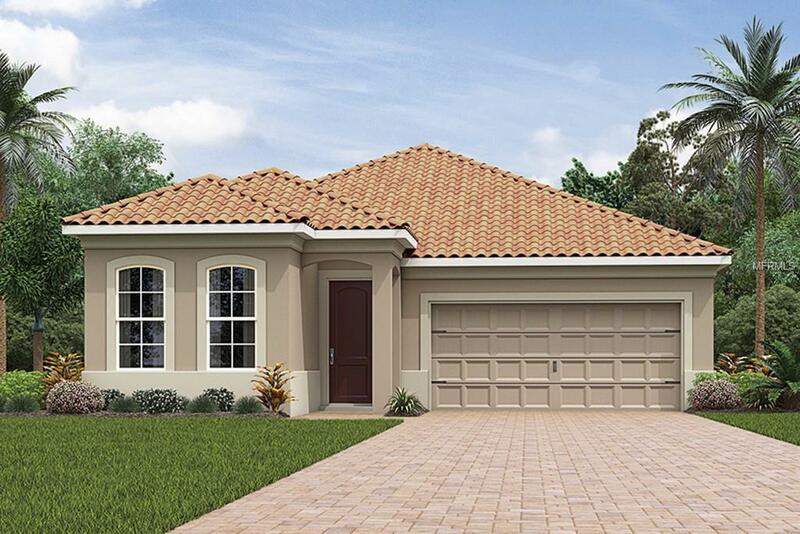 UNDER CONSTRUCTION - READY APRIL 2019 - Crema Pearl granite counter tops, built in fridge, crown molding, raised vanities in both baths with granite. Flooring is 18 x 18 tile in great room, kitchen, dining area, study and 13 x 13 tile in the baths. Owner's suite features tray ceiling, lots of wall space for furniture. Owner's bath houses a soaking tub, shower, dual sink raised vanity, and water closet. Study is great area for home office, formal living or craft room. Great single level living, open floor plan. Upgrades also include 8' interior doors and oversized lanai. Renaissance features a large clubhouse, zero entry pool with lap area, bocce and pickle ball, tennis, walking trails, dog park and more. Great proximity to golf, shopping, beaches and downtown Venice.